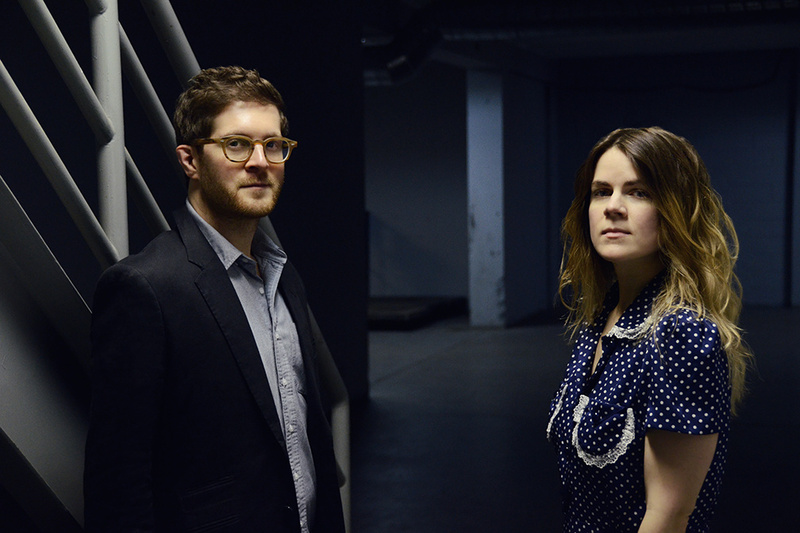 Lore City are not the kind of band to take things lightly. Their dark and emotive music absorbs and revels in all that is melancholic and tumultuous in life. Their music is a giant lament to the bittersweet nature of existence. Their debut album ‘Absence and Time’ isn't the kind of catchy record to sling on the stereo whilst cooking dinner, it’s a painful work of love and demands attention. It’s not a dip in and dip out record, it’s an all or nothing affair and somehow, Lore City convey all this with half an opening track. ‘Keep’ is the kind of epic sorrow that commands respect; like the Smiths ‘How Soon Is Now’ or any other great, atmospheric song about how it hurts to live. Yet, this is no emo album. This isn't about high school popularity, body confidence or haircuts. Laura Mariposaʼs vocal acrobatics puts paid to that idea. At times she is soft and nurturing, at others slurry and drunk with woe, like a well meaning but ultimately unfit mother. Sometimes, like on the psychedelic tipped ‘Whole Lot’, she is positively psychotic, a screaming banshee, yelling along to a singular reverb soaked guitar. Like Zola Jesus or a latter day Grace Slick, she is profound in her declaration to the world. Of course, musician and artistic partner in the band Eric Bessel must also take equal credit and blame for this heady creation. Looking a bit like a bespectacled lawyer or promising, number crunching prodigy in an accountancy firm, he confounds expectations by skilfully creating ominous soundscapes for Mariposa to play with and manipulate. Moaning guitars, elongated, rumbling bass lines and warm, atmospheric hums all wallpaper a backdrop of night time deserts, outstretched roads and the kind of creeping skin touch of reality that only comes in the depths of the night. 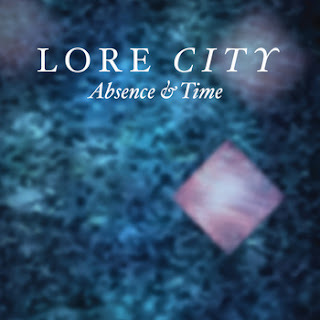 All this might sound ludicrously pretentious, but Lore City aren’t here to entertain, they’re here for your soul. Simplicity is their forte. With droll, plodding drum lines Meg White would scoff at, the shimmering loop of a single guitar strum, the wail of a lonely, anguished vocal and the empty chasms of time between beats all strike their own, resonating chord. Closing track ‘Fortuneless Fortune’ displays all these traits with the kind of idiosyncratic flare that it’s only taken a mere eight tracks to fall in love with. I haven't heard anyone with a voice like hers. Haunting, almost.